Additional District Judge Taufiqool Hasan pronounced the judgment against Praveer alias Sukhlal Murmu and Sanata Baski alias Tala Da. Two Maoist guerrillas involved in the killing of Pakur Superintendent of Police Amarjeet Balihar and five other policemen in Jharkhand in 2013 were awarded death sentence by a Dumka district court on Wednesday. Additional District Judge Taufiqool Hasan pronounced the judgment against Praveer alias Sukhlal Murmu and Sanata Baski alias Tala Da.Five others were acquitted by the court on September 6. Police had named seven accused in the killings. The policemen were killed when they were returning after holding a meeting with senior police officials in Dumka district on July 2, 2013. 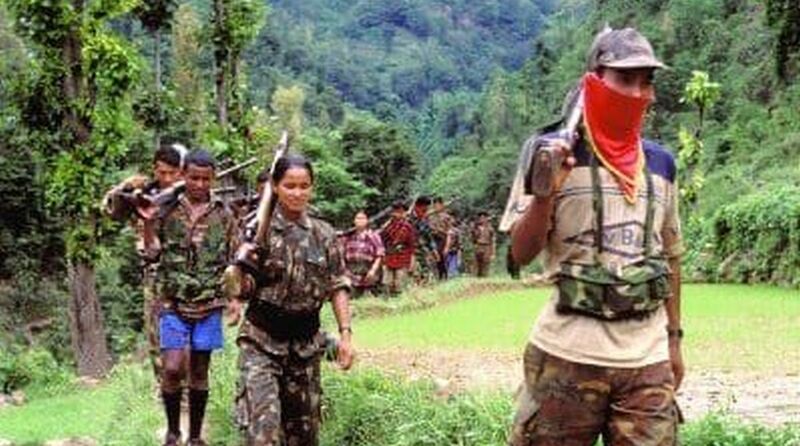 Maoist guerrillas ambushed them at Amrapara, around 400 km from Ranchi, and opened indiscriminate fire.